Flossing once a day is certainly better than not flossing at all, but nowhere near as good as flossing twice. Taking time to floss before or after brushing both morning and night is one of the best defenses you have against bad breath, tooth decay and infection, and gum disease. 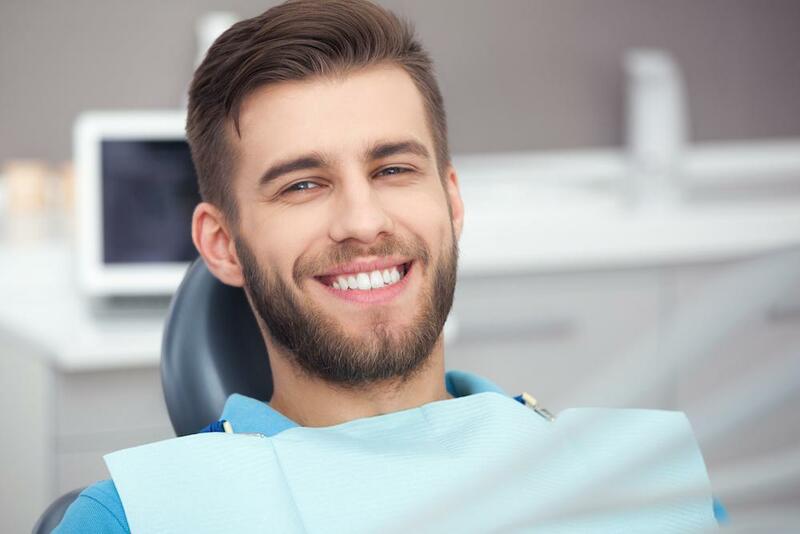 If you have questions about how to floss or which type of floss is best for your teeth, Dr. Young would be happy to provide guidance during your next routine cleaning and examination. 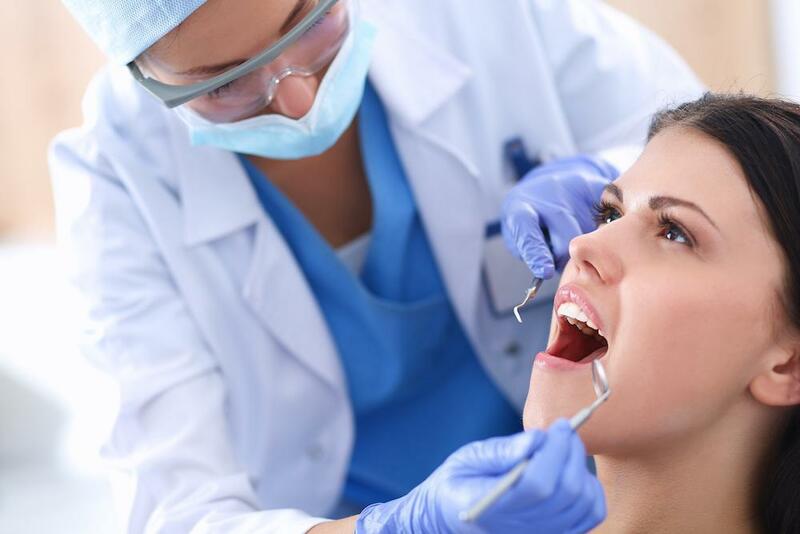 Dental plaque is a natural biofilm that forms on the teeth throughout the day. Plaque is soft and can be removed through brushing and flossing. Plaque that is not remove hardens into tartar – within as little as 24 hours – a much more difficult substance to remove. 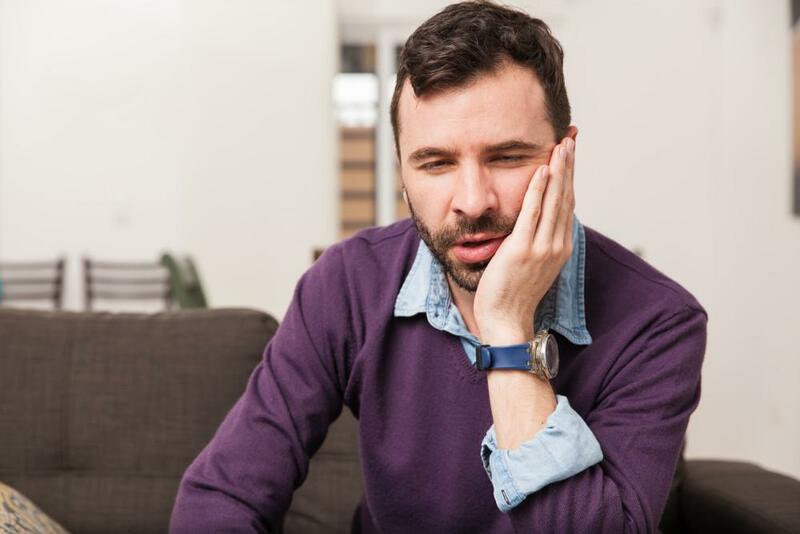 Tartar often forms under the gum line where it serves to hold bacteria and acids fast to the teeth – significantly increasing chances for tooth infection and gum disease. 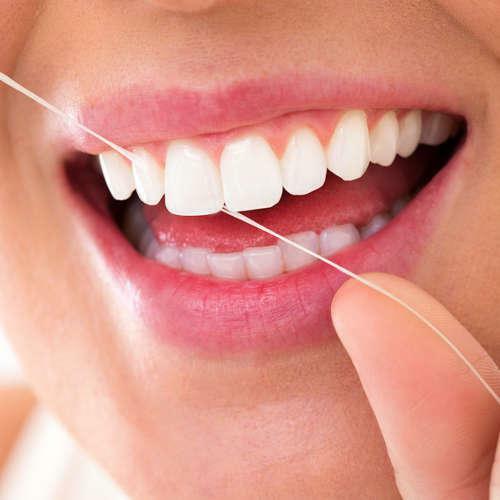 Flossing twice daily helps remove plaque from below the gum line before it can harden into tartar, helping reduce oral health risks. And it only takes a few minutes every day. 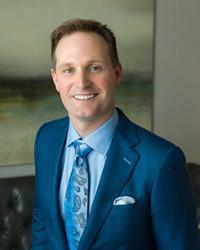 To learn more about the benefits of flossing or to schedule your next appointment with Dr. Young, please contact Scott Young, DDS today.